The convergence of smartphones, GPS, the Internet, and social networks has given rise to a playful, educational, and social media known as location-based and hybrid reality games. The essays in this book investigate this new phenomenon and provide a broad overview of the emerging field of location-aware mobile games, highlighting critical, social scientific, and design approaches to these types of games, and drawing attention to the social and cultural implications of mobile technologies in contemporary society. 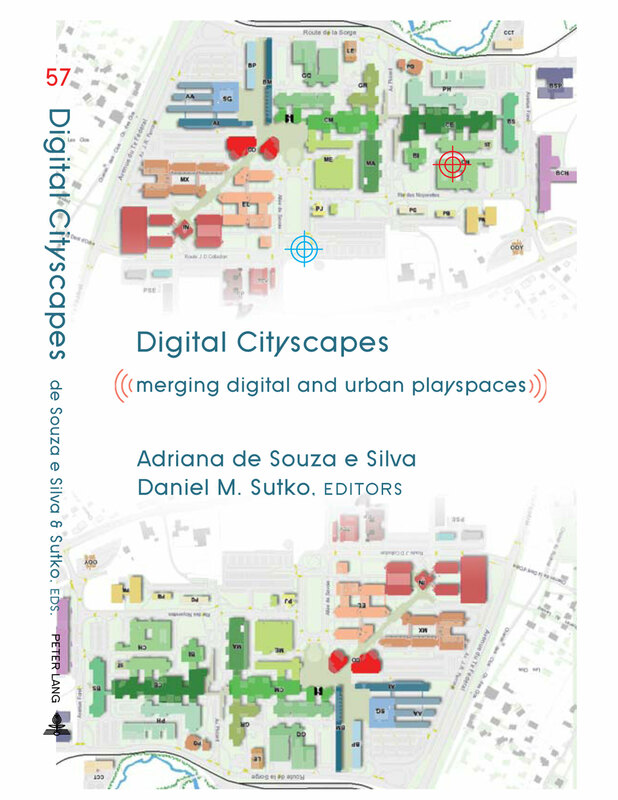 With a comprehensive approach that includes theory, design, and education, this edited volume is one of the first scholarly works to engage the emerging area of multi-user location-based mobile games and hybrid reality games. It is appropriate for undergraduate and graduate courses covering mobile phone or gaming culture, media history and educational technology, as well as researchers and the general public.